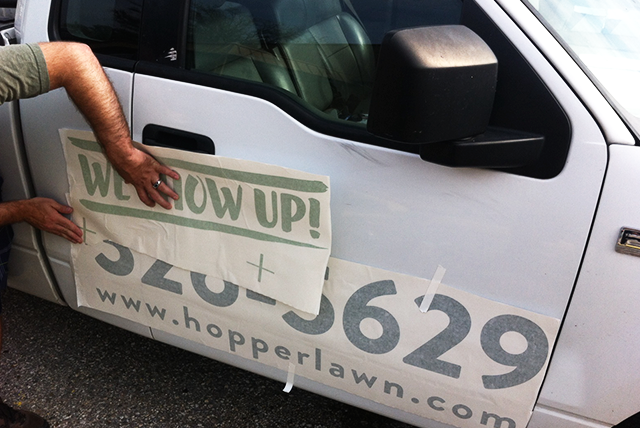 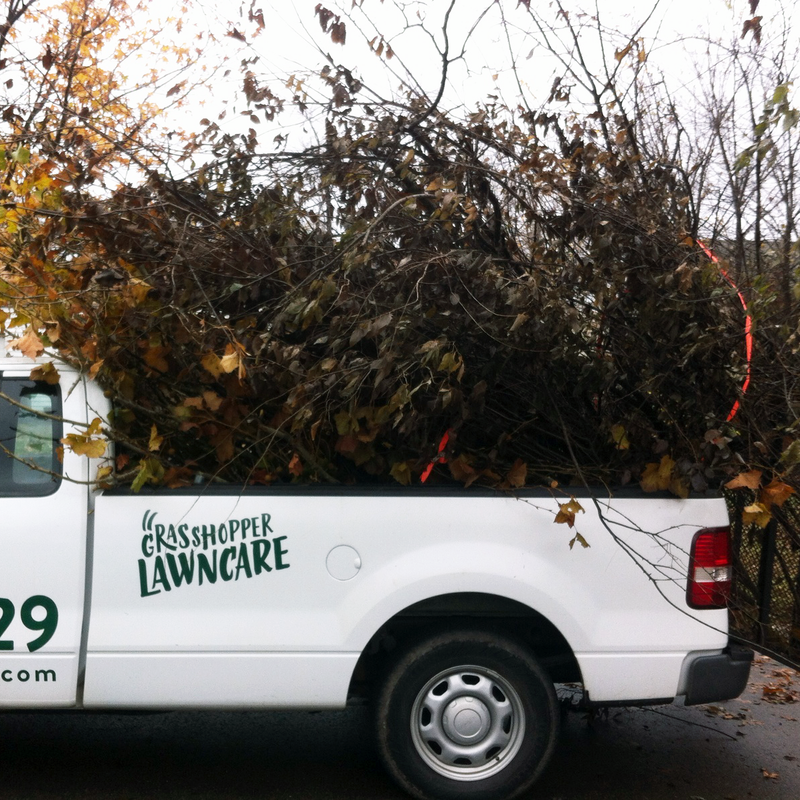 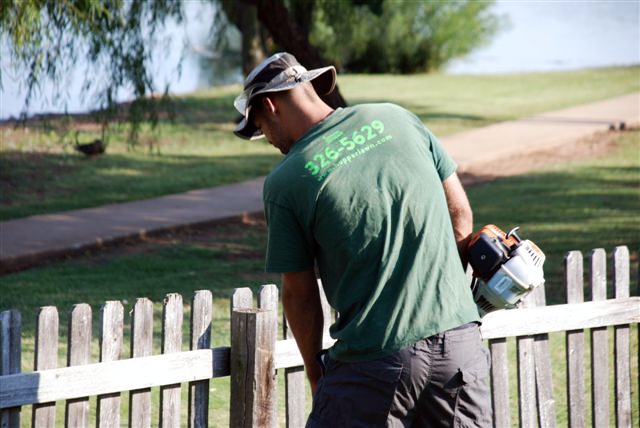 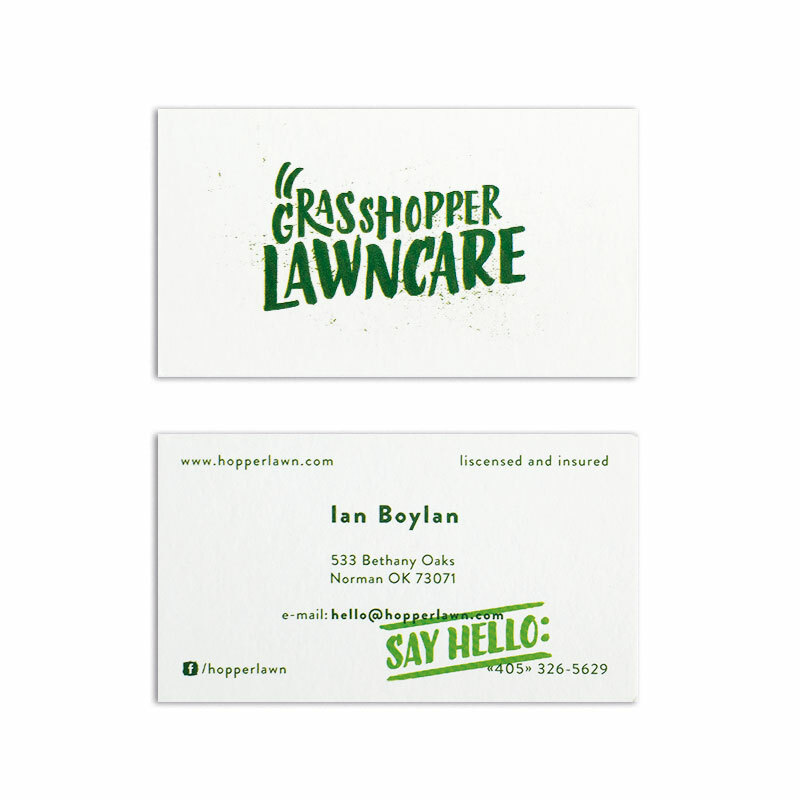 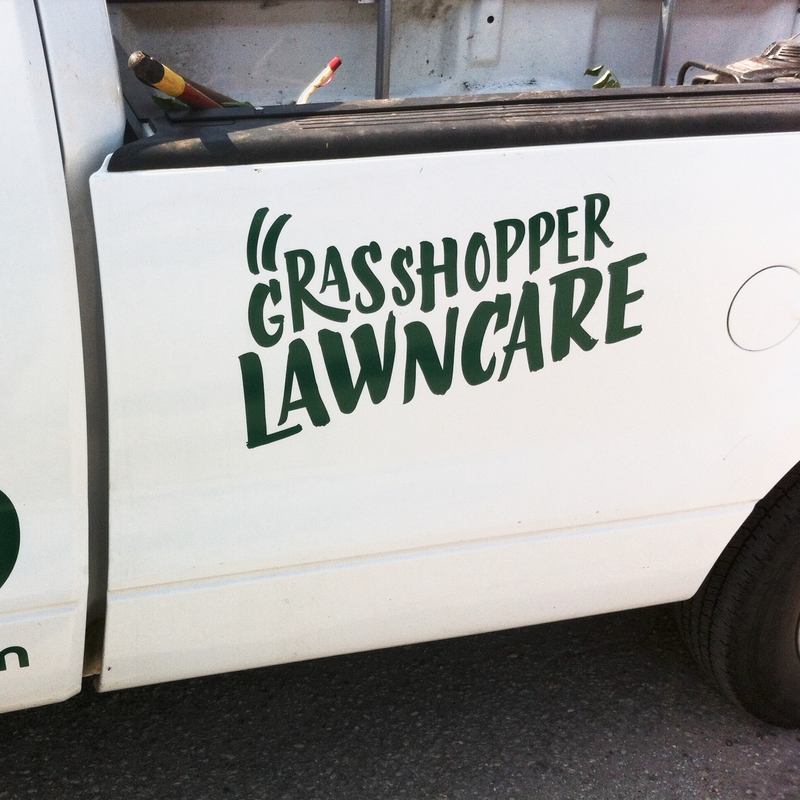 Grasshopper Lawn Care is a professional lawn service team located in Norman, USA. 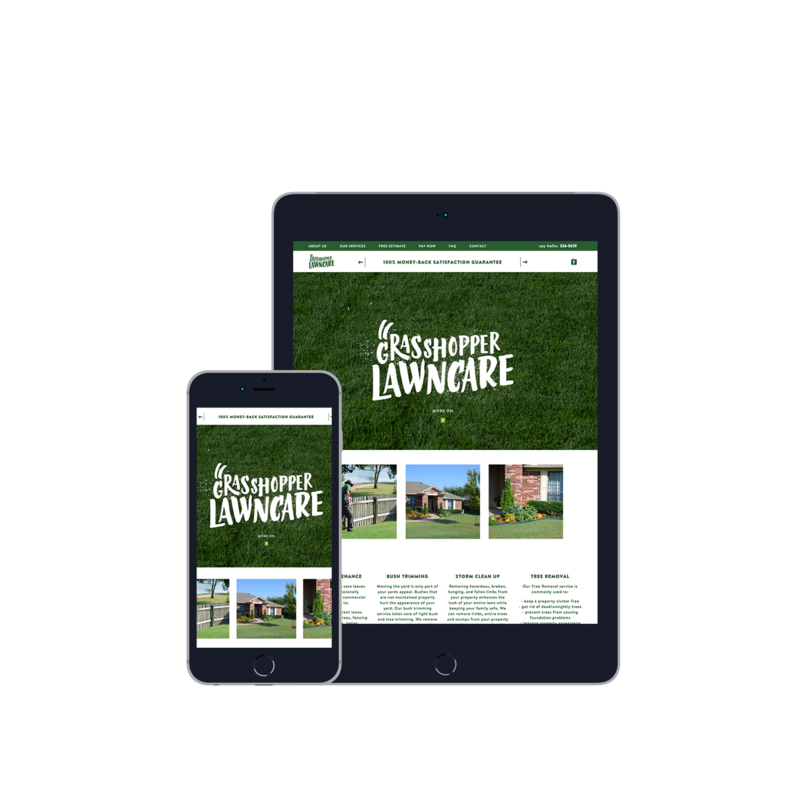 This was a very special project for us, since it‘s our first client from overseas. 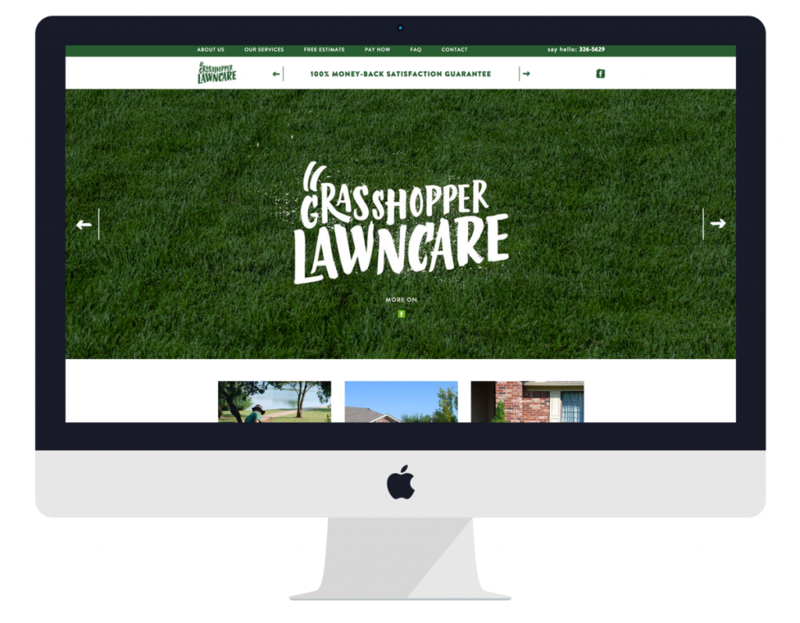 The goal was to create a modern & fresh look for a family owned business.